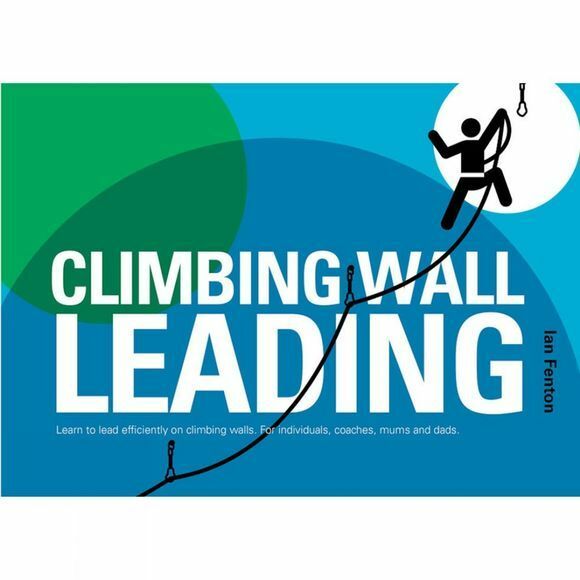 Learn to lead efficiently on climbing walls. For individuals, coaches, mums and dads. This book is in the same series and is a natural follow-up to the successful Climbing Games. With the increase in the use of climbing walls more people are learning to lead indoors. This tends to be a more rapid progression than it may be outdoors, and also allows access to much steeper leading at a lower level of climbing experience. There is also an expectation that falling off is the norm, a complete reversal of early stages of leading outdoors on traditional climbs. Teaching leading indoors should be done progressively, the aim being to develop the climbing skills needed very thoroughly. Developing the skills for safe and efficient lead belaying is equally important. Ian Fenton has been involved in teaching leading outdoors and on indoor walls for a number of years. This has also involved evaluating and signing off other instructors to teach leading, at a number of climbing walls; both prior to the advent of the Climbing Wall Leading Award (CWLA), and now as a provider of the CWLA. In the past the teaching of leading has often been done haphazardly, with limited progression, poor route choice and inappropriate belaying. With the help of the exercises in this book it should be possible to design an appropriate progression to suit any individual, of any age or ability, who is learning to lead indoors and lead belay.